Driving five and a half hours North (and a little West) of Charleston brings you to Detroit, Michigan, otherwise known as Motor City. Detroit is a metropolitan American city famous for being the car capital of the world. It housed the big three—Ford, Chrysler, and General Motors—at the height of the automotive boom, bringing fortune and fame to the city. But there is much more to Detroit than just vehicles. 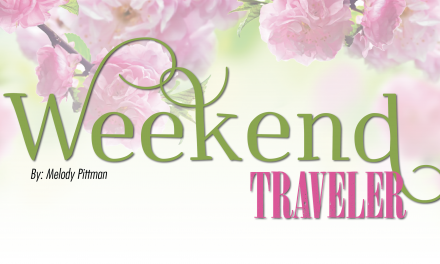 Come see the wide array of things there are to do in this fun-filled Michigan destination. 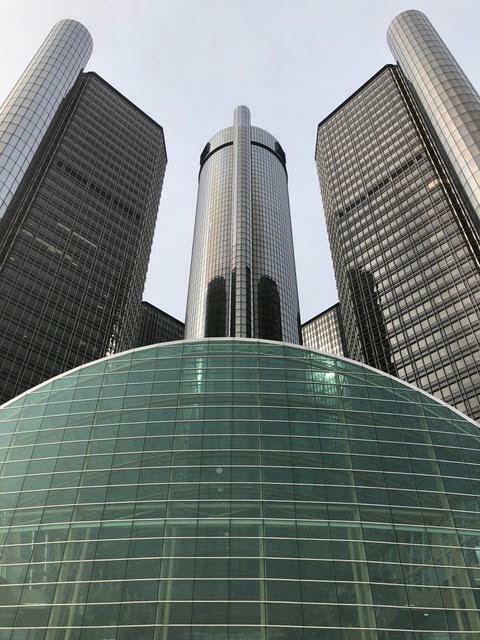 The General Motors World Headquarters are in downtown Detroit. Street art found in the Eastern Market. Detroit is an artsy town with impressive street art everywhere you look. Here, you can visit the Detroit Institute of Arts (DIA), one of the top ten art museums in the nation. 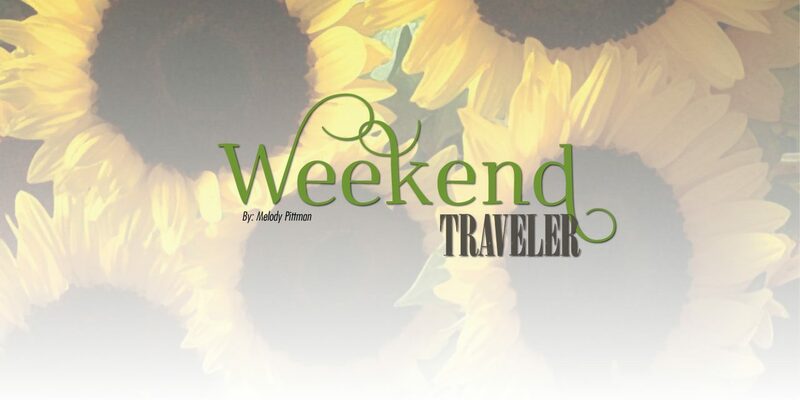 It offers 100 galleries of art ranging from ancient history to contemporary. The DIA is also home to the 27 Detroit Industry Murals, painted by Mexican artist Diego Rivera in 1932-33, which represent aviation, shipping, and boating in great detail. 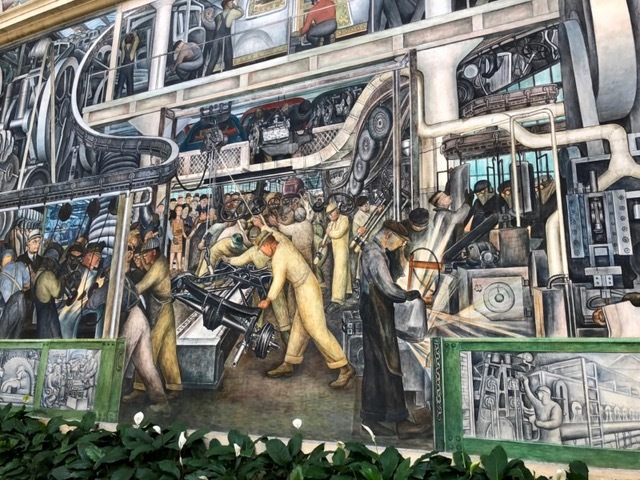 Mexican artist Diego Rivera worked nearly two years to complete his amazing Detroit Industry Murals. Sporting events are a heavy hitter in Detroit. 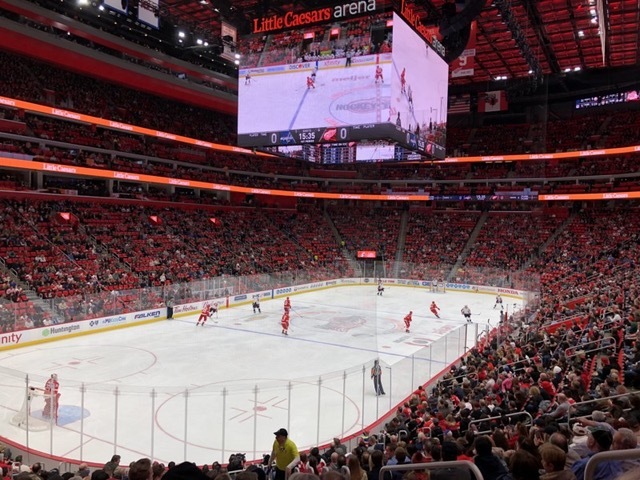 Catch a Red Wings hockey game at the Little Caesar’s Arena or a Detroit Lions football game at Ford Field. Detroit Tigers play major league baseball at Comerica Park. The world-famous and beautiful Fox Theatre serves as the premier entertainment venue for concerts, musicals, and other live productions. It became a National Historic Landmark in 1988. The Detroit Red Wings are one of the Original Six teams of the National Hockey League. A visit to the Eastern Market is a must! This open-air market is approaching fifty years of success. It may have been one of the first farmer’s markets in the country and was thriving long before visiting local markets was a cool thing to do. More than 225 stalls at the market offer souvenirs, fresh food, flowers, jewelry, pottery, and much more, all locally produced. A few of the Eastern Market shops, some in operation for over 50 years. 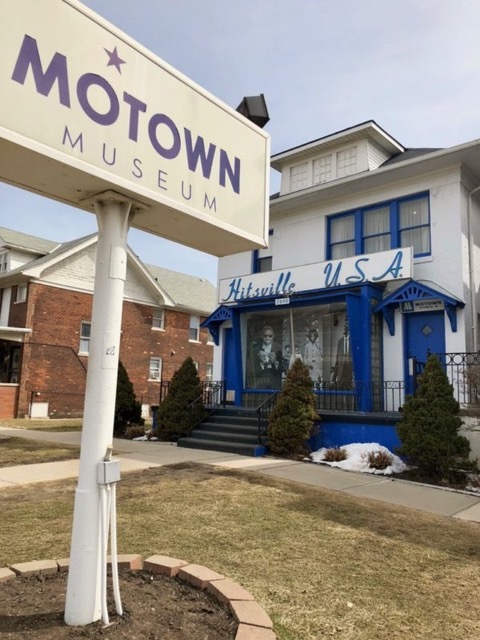 Detroit is the birthplace of the Motown sound, so don’t skip the iconic Motown Museum. Where else can you stand in the same spot where Motown music giants recorded famous songs like “My Girl” and “Ain’t No Mountain High Enough”? Tours are given every half hour and cost $15 for adults. The Motown sound was born here and referred to as “Hitsville, USA”. Canada is visible from across the waterfront at the Detroit River; why not visit? 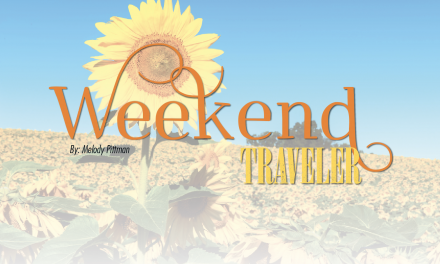 Remember to take your US passport and money for tolls before making the trip. Windsor, the first town you come to in Canada, a great place to enjoy international food and drinks. Beer enthusiasts will love that Detroit is one of the best beer states. Try local brews from Jolly Pumpkin, Atwater Brewery, Motor City Brewing, and Batch Brewing Company, to name a few. At nighttime, consider Bert’s Entertainment for live music, great soul food, and cocktails. Delicious Chicken Strudel with Boursin cheese and mushrooms from Rusted Crow. Rusted Crow is a tasty eatery in downtown Detroit with good salads and an arsenal of superb appetizers. 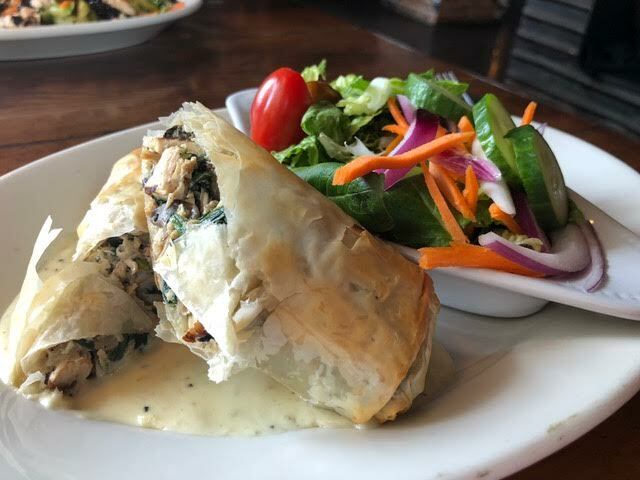 Try the Brussels Sprout salad with dried Michigan cherries, almonds, and red onions or the Chicken Strudel with caramelized onions, spinach, mushrooms, and Boursin cheese in phyllo dough. For breakfast, try one of the most talked about items in town- THAT EGG SANDWICH THO from Astro Coffee. The price is just right and less than five dollars. 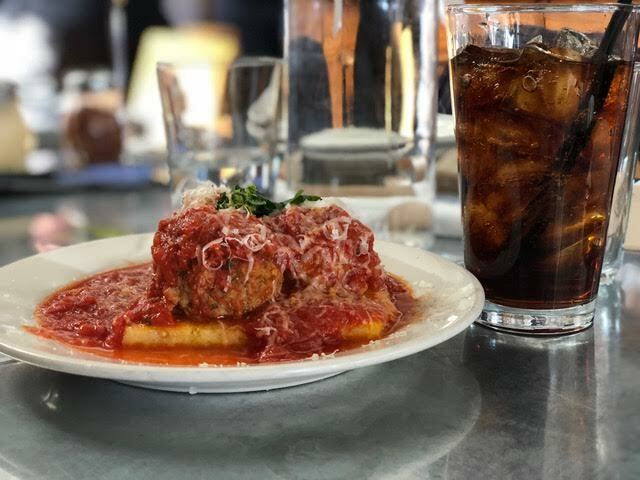 Scrumptious meatballs over polenta dish from Supino Pizzeria. Supino Pizzeria offers a great selection of yummy pizza pies. My favorite thing was the Polpette, hearty meatballs served over roasted polenta. It was spectacular! It is no wonder that this eatery was featured on Diners, Drive-Ins, and Dives. Satisfy both “what to do” and “what to eat” with Feet on the Street’s Saturday brunch tour in the Eastern Market. 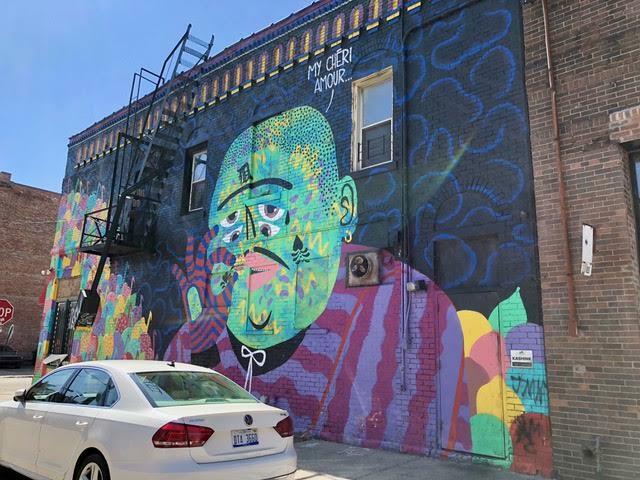 Join this strolling brunch food tour that includes samples of pizza, ice cream, nuts, and more as you learn about the neighborhood and fabulous street art. The Aloft Detroit at the David Whitney is part hotel-part permanent residence in downtown Detroit. 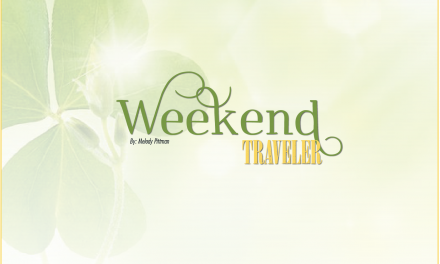 There is a wide array of accommodations in Detroit to satisfy your travel needs. 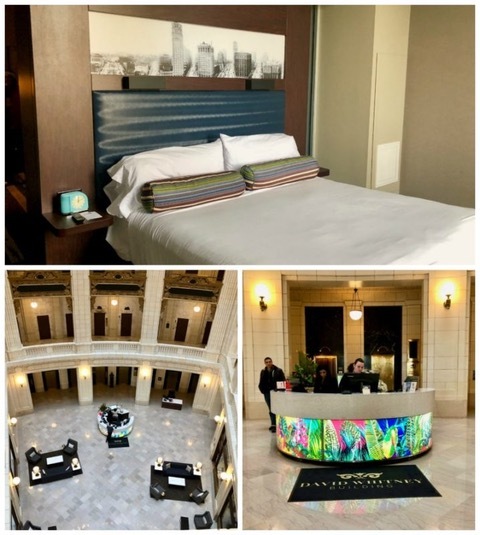 For the luxury traveler, the Aloft Detroit at the David Whitney is a fantastic offering. The 136-room contemporary Aloft Hotel is a great mix of marble furnishings, fantastic views, and posh rooms. 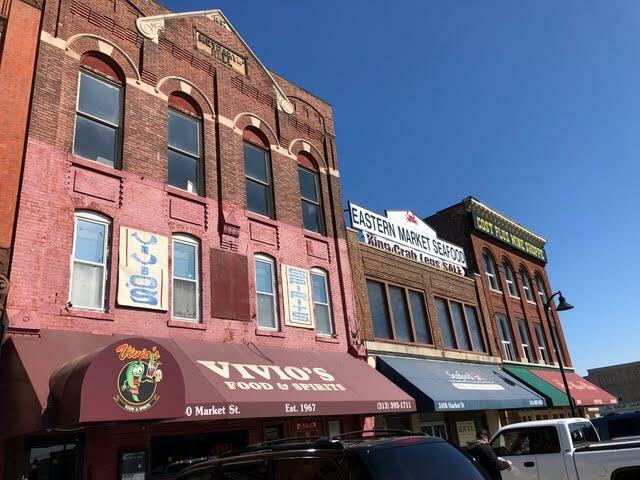 It is also within walking distance of the city’s vibrant theater and sports neighborhoods and also located on the Q Line, Detroit’s modern street trolley. 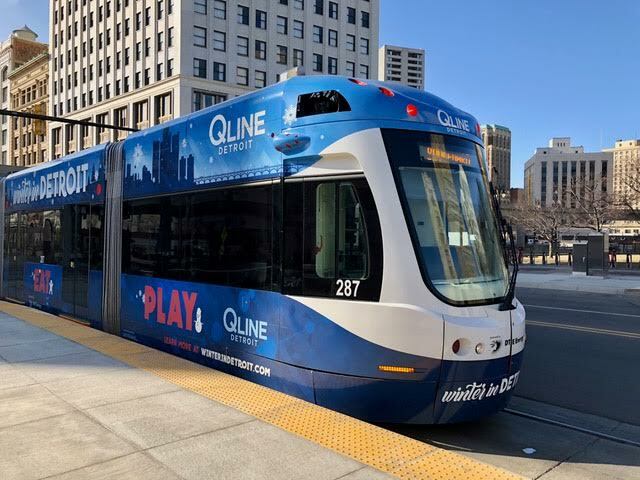 The QLine is a streetcar system that runs down Woodward Avenue and stops at 12 places. If you enjoy playing the slots or table games, MGM Grand Hotel & Casino is a top choice. 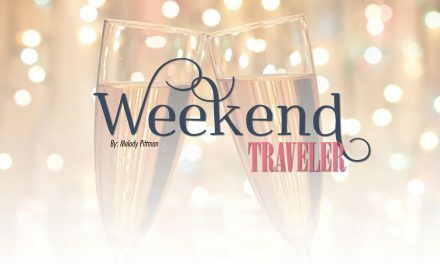 From Topgolf to a savvy spa, live concert events to delicious steakhouses, this isn’t your average hotel. Did I mention that 3,500 slot and video poker machines and 143 table games are also located in the hotel with you? 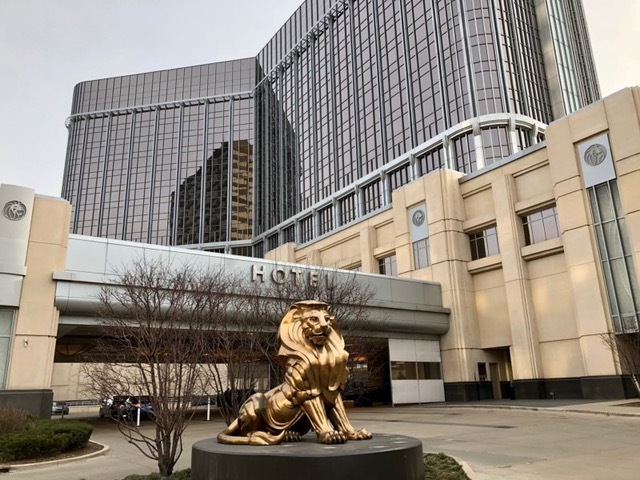 Budget-friendly accommodations include the Holiday Inn Express Downtown Detroit, Crowne Plaza Detroit Downtown Riverfront, and Trumbull and Porter Hotel Detroit. Whether it is architecture, food, shopping, arts, culture, sports, educational activities, or a relaxing getaway that you are craving, Detroit is your answer to them all. A little bit gritty, a little bit hipster, but always cool, Detroit is a thrilling Midwestern city to visit.